As the intersection between faith and the environment continues to increase in importance, it becomes more and more important for the Church to take it's environmental responsibility seriously. Church is not a building, and church is much more than a weekly service but the fact remains that most churches are inexplicably linked to a building and utilise services. Much of what we experience and use when we gather as a community has a negative impact on our environment, including our money; and we can do better. There is also much hope found within the church. This can include churches generating their own electricity, organising beach cleanups, or growing their own food. 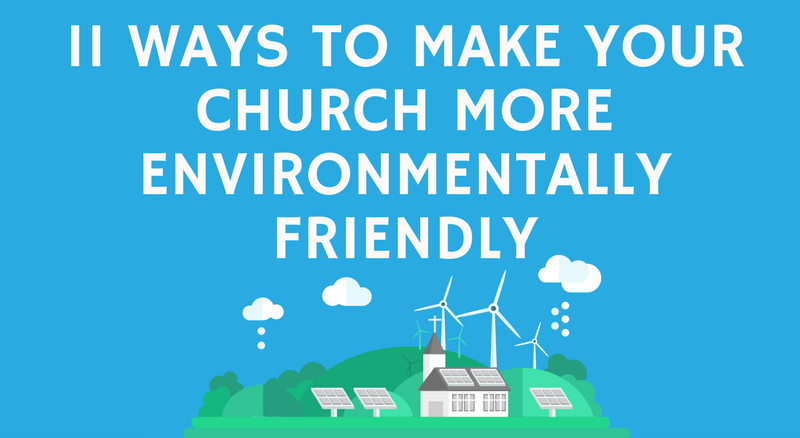 This infographic provides 11 practical ways that a church can begin to model environmental care to the whole community. I have created a short free e-book that goes into each of the principles in much more detail, with practical ways to implement them. Click here to get your copy. 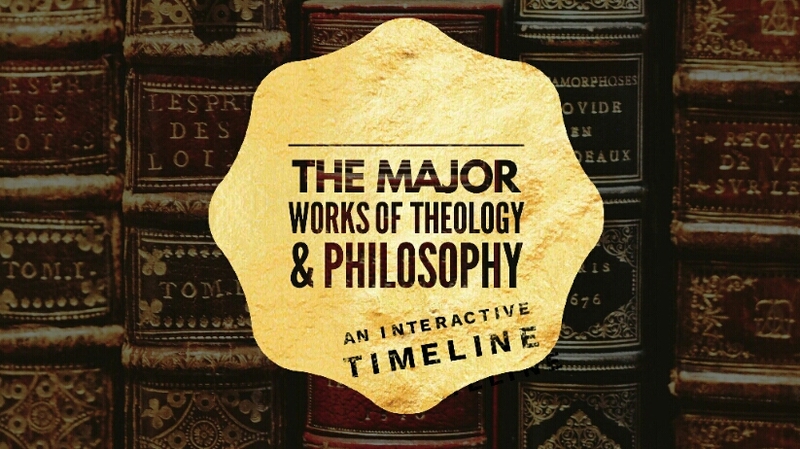 As mentioned above, I have created a short e-book that goes into each of the principles in much more detail. To download this ebook for free, please click on the link below. Often when I am reading a book, I am thinking "who else was writing around the same time? ", "what other works would the author be aware of? ", "what ideas might they have been building on?". It takes a lot of time and a lot of googling to find this information out. I started to think about how to make this kind of information more easily available and hit upon the idea of a timeline. Lots of google searching and experiments later I came across time.graphics. We are now well intoLent, one of the two great fasts in the Christian Calendar (along with Advent). Lent is the time when we contemplate Christ’s sacrifice, along with Christ’s 40 days of temptation in the wilderness. When we give up things for Lent we find ourselves tempted in similar, yet far less extreme, circumstances (Let’s be honest, who wants to hang out in the wilderness by themselves for 40 days and eat and drink nothing; I can barely handle giving up chocolate!). Much writing during this time consists of looking at the temptations of Jesus, and how Jesus overcame them as a template for our own overcoming of temptations. 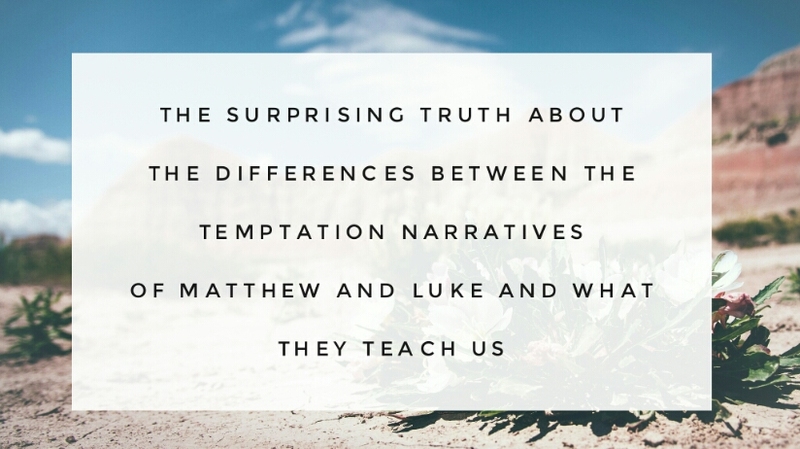 But in this post, I do not intend to look at the traditional views, but rather to look at the differences between how Matthew and Luke told the story of Christ’s temptation and what we can learn from these differences. Let’s look at them now. Why Differences are OK We do not like to discuss differences in accounts of Christ’s life. My wife Joanne and I have just celebrated our 10 year wedding anniversary. The time has flown by since we said “I do” and life has changed. We now have two beautiful children and our work, housing, and interests have changed over time. There are several things that we have implemented in our relationship early on that have served us well in the journey so far, and will continue to serve us in the future. I wanted to write down 4 of these things as a constant reminder to myself, but also for anyone else who is on this journey of a lifetime. 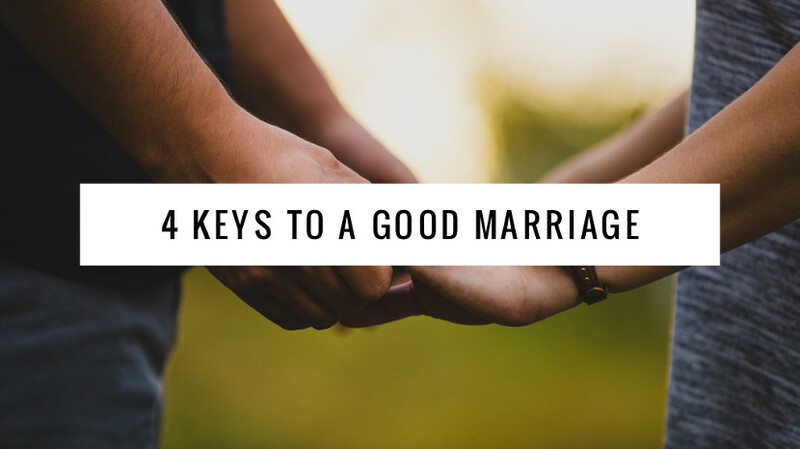 I chose these 4 things not because they are exhaustive, but because I often encounter the opposite of these things as prevalent relationship advice in our culture. "Simon's blog posts are as informative as they are interesting, and you should definitely get them in your life!"